IBR is gearing up for the Top O’ Michigan Marathon this weekend at Indian River. 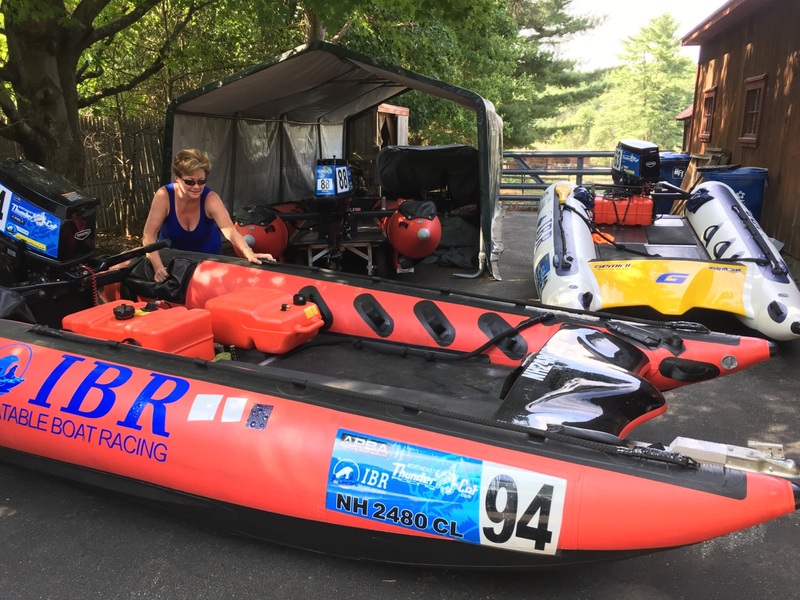 Maria is making sure everything is all set for all three Northeast Thundercat Racing teams going out in the P750 class. Good luck racers! Next Top O’ Michigan Marathon Champs!